WASHINGTON (CNS) — The Catholic Church could suffer from millions of people walking away from it unless all of its members, from ordained clergy to laity and everyone in between, take part in leadership to revitalize the church and its parishes, according to author Chris Lowney, the board chair of Catholic Health Initiatives, one of the United States’ largest hospital systems — religious or secular. 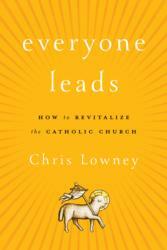 But rather than write a book that’s 80 percent negative — which is what Lowney had in an early draft — he instead penned a book that he said is 80 percent “hopeful, positive” in “Everyone Leads: How to Revitalize the Catholic Church,” to be published April 4. Lowney, a former Jesuit seminarian, came up with the “EASTeR” acronym — the second “E” is lowercase — to highlight the five areas he sees as imperative for action. 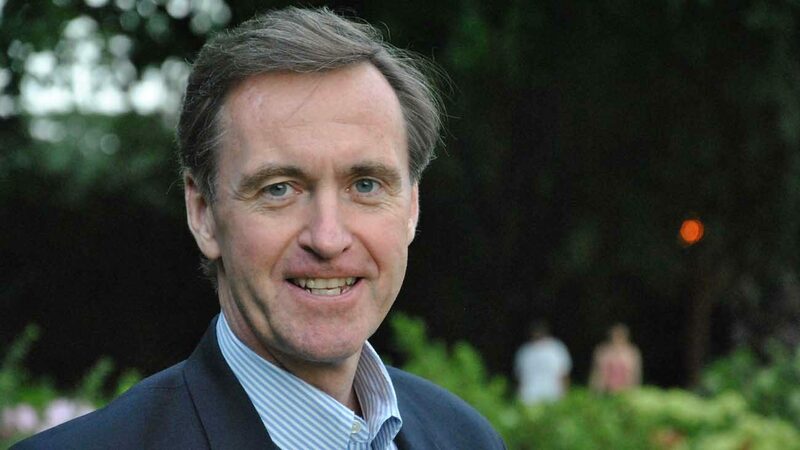 Lowney said he was struck by what he called a “horrific” statistic in a study he had read recently about parishes in the 21st century showing that “only a third of people would know how to become more involved and less than half of people feel more invited to do so. … Those are numbers that need to be in the 90s. Everybody needs to feel invited. “Undertaking a survey like that requires a conscious decision that a parish council might want to undertake. In the life of organizations, when they measure and then remeasure it a year later or a couple of years later, there’s almost always improvement. Just the act of bringing something to our awareness … makes us a little more deliberate about trying to improve,” he said. Catholics are walking away from the Catholic Church because the Catholic Church no longer seems relevant or needed. This is because the Catholic Church has stopped proclaiming to Catholics and the rest of the world at large what it truly is: unique! That the Catholic Church is The One True Faith founded by God and the only certain pathway to Salvation! The purpose of the Church is to lead all of humanity to heaven which means that the Church must necessarily talk about sin and judgment and hell. That is what Jesus did, what His Apostles did, and what the early Church did. With loving crystal clarity and with the full realization that many people would be uncomfortable or angry with the Church’s straightforward message of personal salvation. When today’s Church starts doing this again, the Church will start growing again. When everybody leads chaos results! All of the information above is true and well worth achieving. However, the changes mentioned or activities to start will only happen if the pastor of the parish supports these efforts and helps people to achieve this cooperative effort. I have been in many parishes. One of these had many of the suggested components in place and working well. In others, it’s a secret as to whether or not there is a parish council or how to be a lector. Until the clergy arrive at a parish ready and willing to be actively involved in parish life, and have some plans ready to lead, guide and support his people nothing will grow, prosper or change.